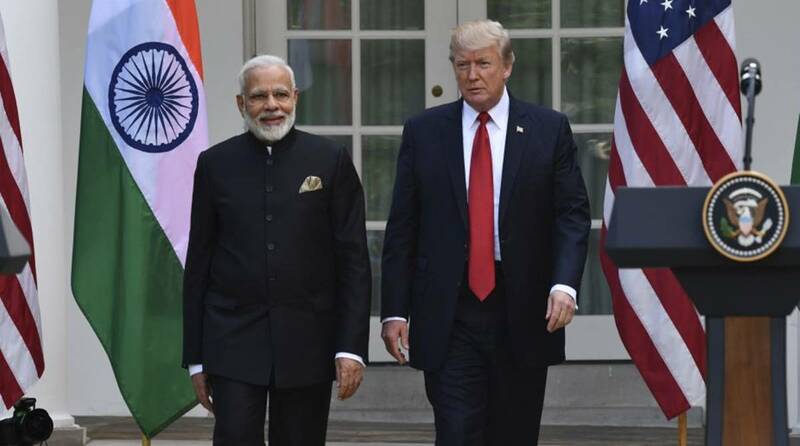 Indications from Washington that the Donald Trump administration may reduce Afghanistan troops is not good news for New Delhi in view of the current situation in the war-torn nation. Knowledgeable sources in New Delhi said there was not much change in the security situation in Afghanistan and any reduction in the number of American troops in the country could worsen the crisis. India has legitimate concerns over any move to reduce the number of troops as that would indeed have an impact on the morale of Indian nationals working in Afghanistan, sources said while drawing attention to another terror attack on two government offices in Kabul earlier this week, in which 44 people were killed. Any hasty step by the US administration at this stage could plunge Afghanistan into further chaos and embolden the Taliban and other radical forces out to destabilise the situation, sources said. Indian assets and its nationals have often been targeted in Afghanistan by Pakistani elements, working at the behest of Islamabad which strongly opposes any role for India in Afghanistan. President Trump’s decision to ask the Pentagon to come up with a plan to reduce US troops in Afghanistan by half has led to his Secretary of Defence Jim Mattis putting in his papers last week as he was opposed to any such move in the current scenario. India is likely to discuss the Afghan imbroglio with Washington with US envoy for Afghan peace talks Zalmay Khalilzad, who is expected to visit New Delhi in January. Khalilzad has visited the region twice in recent months but avoided New Delhi apparently because India has in the past not welcomed visits by US envoys on Afghanistan. The main purpose of Khalilzad’s visit was to attend to attend the ‘Raisina Dialogue’, a global foreign policy conclave, hosted by New Delhi every year. But it would provide him an opportunity to meet Indian officials and ascertain New Delhi’s views on the evolving situation in Afghanistan.